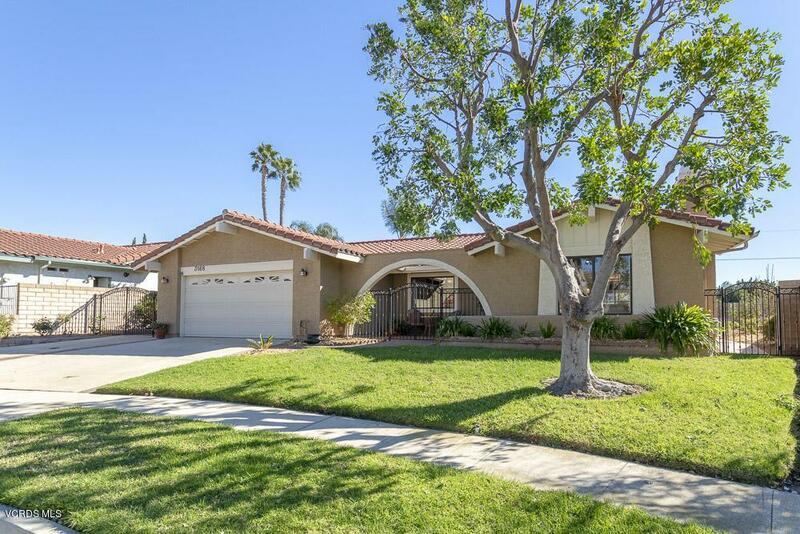 Rare opportunity to own a sprawling and architectural single story Spanish ranch home, located in a lush well-maintained neighborhood- NO HOA! With over 2,100 square feet of living space and 3 ideal sized bedrooms + office space, this home will not disappoint! 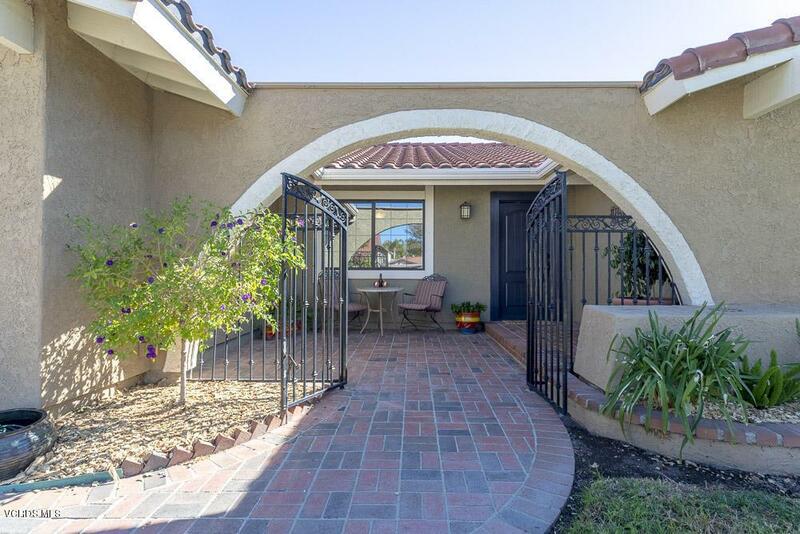 Enter through custom gates, a tranquil brick courtyard, and an upgraded entrance door. Open and breathable floorplan with vaulted ceilings! 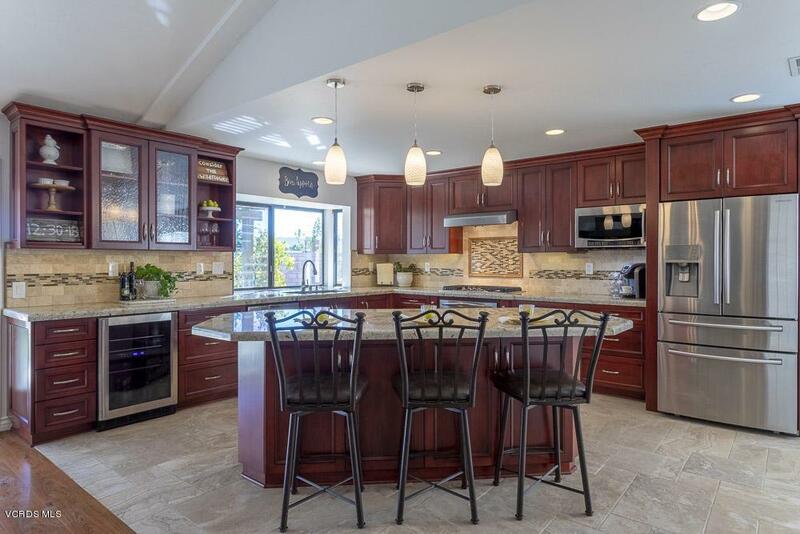 Expansive chef's kitchen with custom cabinetry, dream center island with breakfast bar, newer SS appliances, dual oven, built-in wine fridge, gleaming granite counters, brick-lay travertine backsplash, and garden window w/views of distant mountains. Dry tolerant backyard landscape, grassy area, romantic pergola w/crawling grapevines, vegetable garden bed, meandering walkways, & citrus trees. Double doors in the spacious master bedroom w/vaulted ceilings, wooden beam, & custom barn door leading to a recently remodeled master bathroom. Double sinks, custom cabinetry, sleek granite, newer fixtures, newer shower, large walkin closet w/builtins. Indoor Laundry w/sink, fresh neutral paint throughout, wood-like floors, versailles patterned ceramic floors, plantation shutters, dual pane black windows/slider, custom iron gates, potential RV access! Near everything! 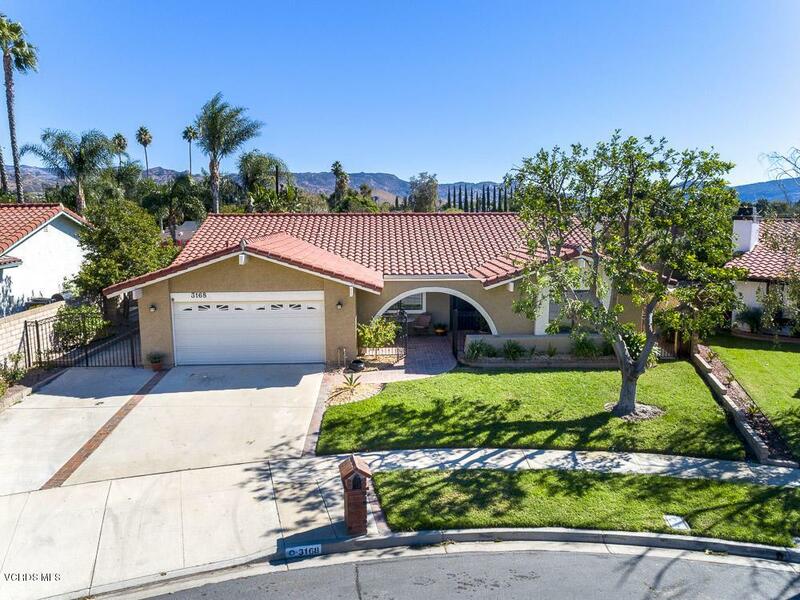 Sold by Janet Brekke BRE#01298727 of Century 21 Troop Real Estate.